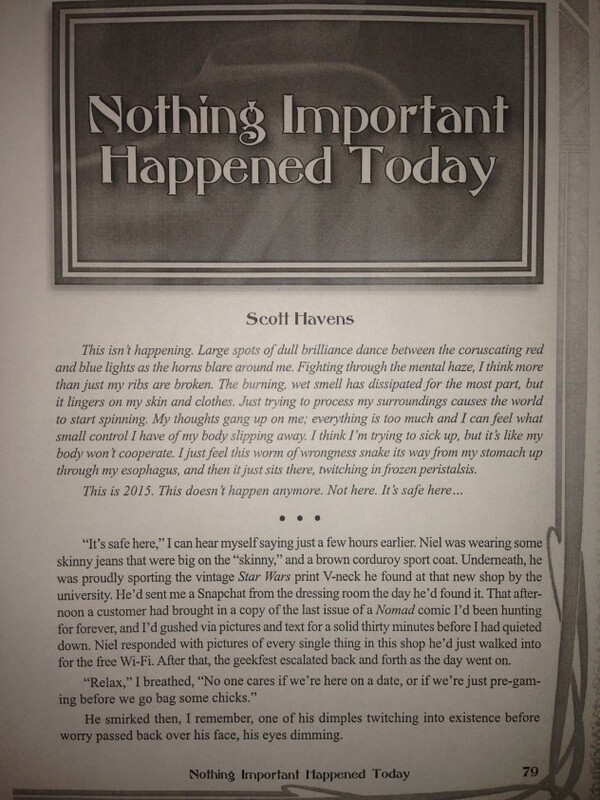 My story, “Nothing Important Happened Today”, is available now! Check out my new story, “Nothing Important Happened Today”, now available in the new anthology Truth Beyond Paradox, by Onyx Path Publishing through DrivethruRPG.com and DrivethruFiction.com. The collection has been rated a Copper Bestseller on DrivethruRPG in just under 48 hours of publication! My story features the trials and tribulations of two young men who’ve just found each other…and the power of hope in the face of fear. 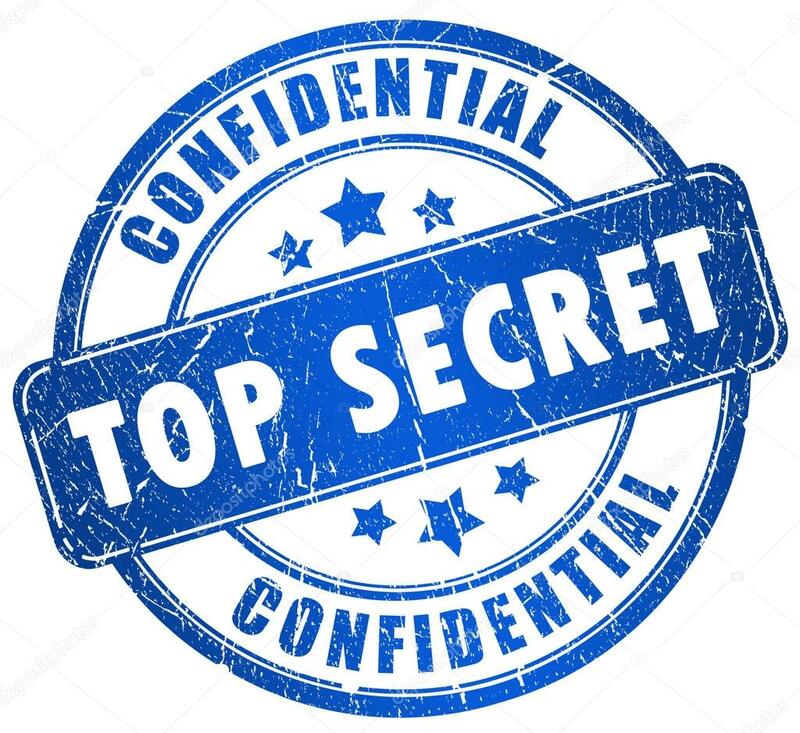 Give it a try, for only $3.99 digital or $10.99 Print-On-Demand, and then drop me a line here and let me know what you thought! Previous PostPrevious Welcome to San Keros–now open for business!